Captain Alistair McLundie might be thousands of miles from his home in Dunoon, but that’s not going to stop him celebrating Burns’ Night in style. 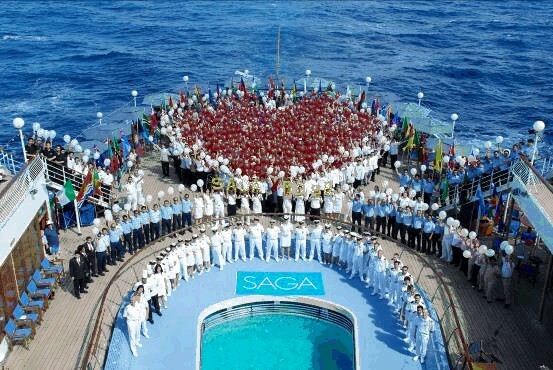 As the Saga Rose sailed through the Caribbean, passengers and crew formed up on deck for this memorable picture to illustrate their favourite poem, My Love Is Like a Red Red Rose. Capt McLundie will address the haggis at the ship’s Burns’ Supper on Sunday, after making their passage through the Panama Canal. 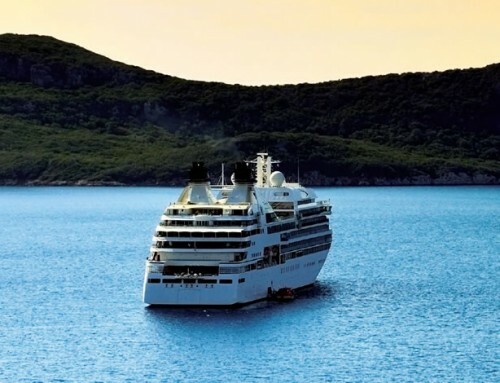 You can read his regular and very informative updates on the Saga Rose Captain’s Blog. This is a great photo and a great way to celebrate the Robert Burns. This years homecoming was a huge success and a great day out for all the family. I here they are planning another homecoming for 2014. something to do with William Wallace. Will keep you informed.